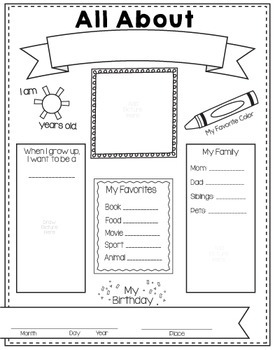 These posters are great for getting to know your students better. 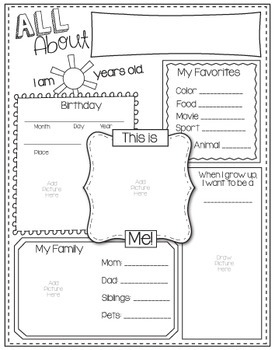 Whether you use them for student of the week posters, or for back to school, they are a great tool for your classroom. Included are two 11x14 inch posters. Each poster also comes as a two-page 8.5x11 file that can be printed and taped together, so you can use your regular printer.